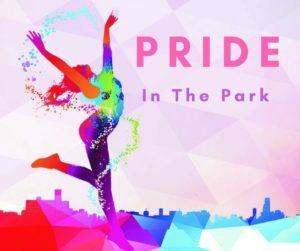 Hosted by Waikato Queer Youth, this event is a family friendly day out for picnics and pride and to make sure youth and families can be included in Pride Week. The day will feature WaQuY’s ‘Trash 2 Fashion’ wearable arts/fashion show competition and cat walk as well as stalls such as face painting, a bake sale, sausage sizzle and information tables on WaQuY and Hamilton Pride. Rainbow Youth and Zeal Hamilton have also both expressed interest in running a stall each. We are putting the call out to the local community for other stallholders wanting to participate in the event day!